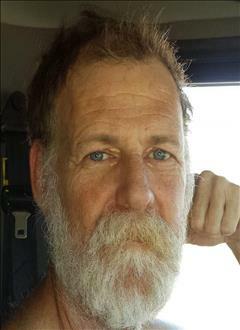 Floyd Douglas "Doug" Fowler III, a resident of Noble, Oklahoma passed away on Tuesday, March 26, 2019 in Oklahoma City, OK at the age of 54. He was born November 11, 1964 in Okmulgee to Floyd Douglas Fowler Jr. & Judith (Austin) Taber0. He grew up in the Salem community south of Henryetta. He was preceded in death by his grandparents; L.B. and Lorene Austin, Floyd and Dorothy Fowler, uncle Donnie Fowler, great grandmother, Beulah Turner, and by his cousin, Terry McCullough. A memorial service is scheduled for Saturday, April 13, 2019 at 2:00 pm at Salem Baptist Church with Travis Posey, officiating.